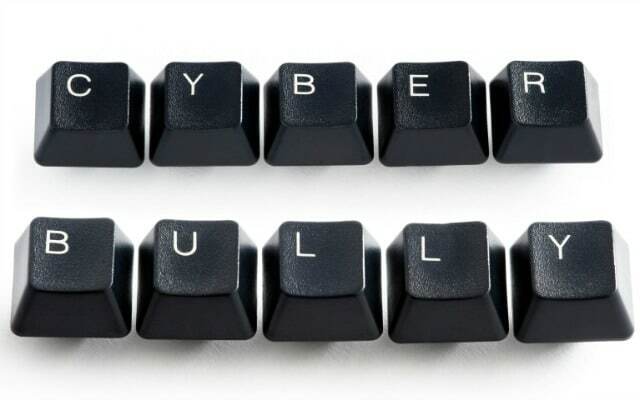 Cyberbullying - The Threat Is Real - All Chucked Up! Yes. The threat is right smack in front of you. If you’re a parent, all the more that you should be vigilant about cyberbullying. Hate pages, discrimination, to extreme humiliation online, cyberbullying is one of the main causes of severe stress, depression and anxiety among today’s youth. If you think that cyberbullying only concerns children raised in the US, think again. This most dangerous trend has started creeping among Filipino children and teens at an alarming rate. Get this – Eight out of 10 Filipino children (82%) access the Internet weekly while more than a third (37%) are daily Internet users. Seventy three per cent (73%) of Filipino teens have online social profiles as of 2010. The thought of your child being bashed, bullied and humiliated in cyberspace is a nightmare for most parents. Imagine how much worse it is for the child being cyberbullied who could suffer from extreme depression which could very well lead to fatal consequences. News on television, radio and online will tell you that this is in no way an exaggeration. 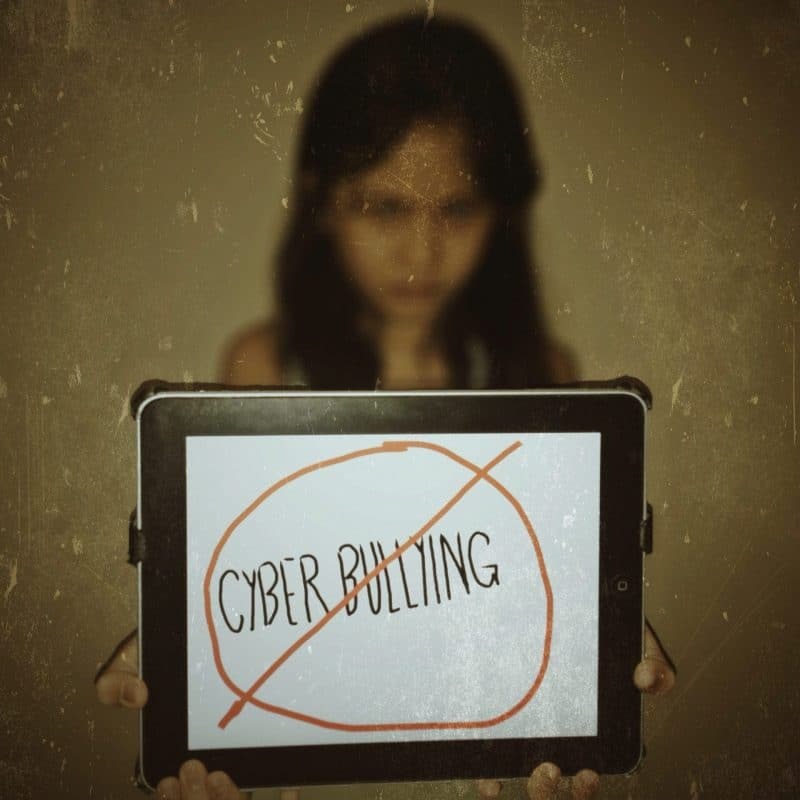 Make it a priority to protect your child from being cyberbullied. Watch out for “red flags” or signals. Because of cyberbullying, a child may suddenly become moody, constantly angry or even begin to distance himself from family and friends. Some parents mistakenly see this as a normal growing up phase not knowing that these sudden changes in behavior are actually cries for help. But if parents are attentive to these signs, problems may be resolved at once before it gets bigger. If your child is active in the social network scene, all the more that you should be too! For example, create your own Facebook account if you still don’t have one and make sure to add your child as “family.” Why? Because that way, you’ll be able to monitor what your child is posting online and the kind of response he/she is getting. Just make sure not to be intrusive in your child’s social network activities, though. Have one-on-one talks with your child. If your child mentions the word cyberbullying or any Internet threat that seems to bother him/her, it is time for a serious one-on-one. Make sure to listen to what he/she has to say. Find out how your child feels. Be supportive. Give loving assurance. Make your child understand what cyberbullying is and how seriously it affects the victim. On the other hand, if your child happens to be the cyberbully, immediately step in – take action and resolve the problem. Make your child really understand that it is never right to tease, offend or bash someone, online or otherwise. Let your child understand the consequences of his/her actions. More than anything, show support. I can never stress this enough. Take cyberbullying seriously. This is a very difficult situation for your child – he will be needing your guidance. It is your reaponsibility to help him/her get through this. If it means tapping professional help to work with you and your child on this problem, by all means. Never let up. Find safe and better things for your child to do online. Protecting them against Internet threats does not mean you are stopping your children from exploring cyberspace. Understand that, with proper guidance, the internet is an avenue where your child could also learn and discover new things. Vigilance is key. Especially in the household. If your you and children rely on home internet, there are ways to effectively protect your kids from cyberbullying and prevent online threats without depriving them of the joy of learning and exploration. One sure fire way to do just that is by finding the right internet service provider. A service that will provide you with the necessary tools and means in order to make your job as a parent much easier. 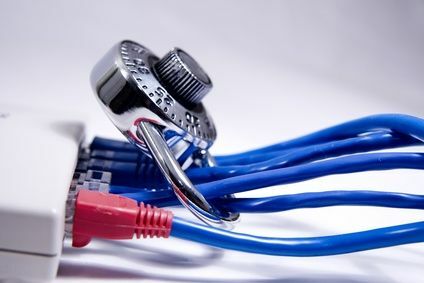 I know it’s pretty hard to determine which internet service actually “provides” optimum online protection, so allow me to help direct you on where to look. Regardless of what type of connection or provider you have now, why not try looking into Globe’s [email protected] service. I know for a fact just how serious these good folks at Globe are when it comes to promoting values and strengthening family ties through reliable and dependable service. For one, [email protected] offers exclusive add-ons including the Surf Safe suite which provides protection for the kids from exposure to adult sites, offensive music and videos, social networking risks and strangers. As a parent, this added feature alone already merits substantial consideration. I, for one, don’t want to come off as a hardsell. But when I come by great deals and services with awesome value, I just have to share it with all of you. What impresses me about [email protected] is its exclusive bundle of the McAfee AntiVirus and family protection suite. It keeps computers secure with anti-virus, anti-spyware, anti-malware, anti-bot, real-time safeguards, two-way firewall, and digital data shredder. The suite also keeps the kids safe and secure from exposure to adult sites, offensive music and videos, social networking risks, and strangers. 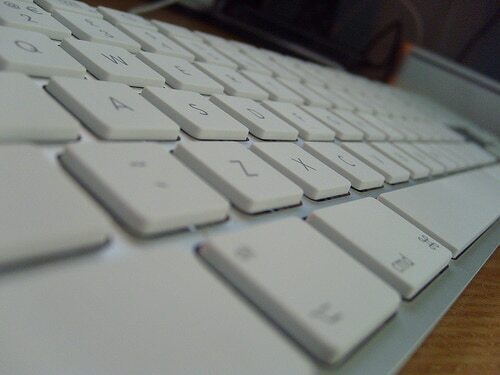 A filtering tool sorts up and blocks sites which are deemed inappropriate for kids and can also regulate the time spent by children on the computer. There you have it folks… a few tips that I believe will help you nurture and forge better relationships with your children. Take care of your kids and rear them well. Any parent knows that nothing comes close to the value of seeing your children’s genuine smiles on their faces, knowing in their hearts and minds that they are secure, supported and loved. Indeed, it all starts @ home. Thank you for sharing such a detailed information and advice on this subject. It would be extremely helpful to parents. I’ll make sure to share it with my friends too. Thanks, Chuckie!